What is life without music? 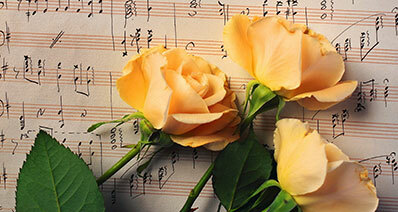 Music adds color, warmth, and soul to your life. Music uplifts your mood but sometimes it also brings it down. Some people make a profession out of music and even excel to the heights of success. In older centuries music was made available to only a certain amount of the population. Today, every single person has a playlist of more than 1000 songs in his/her phone. Music is available to us now through a variety of mediums. You have CDS, cassettes, and even online videos of those tracks are present. 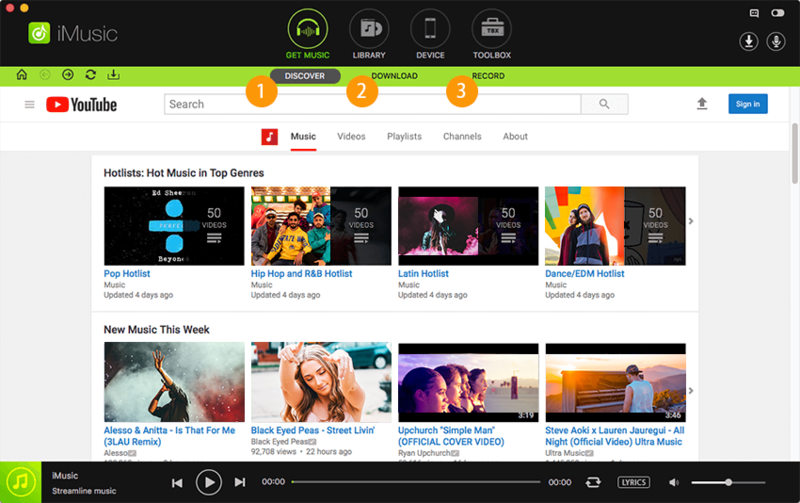 The leading online platform for music videos is YouTube and you might not get it at any other place. It is because of this reason that you need to convert those videos to songs and might require a software for it. Here is a list of the best Soft wares to convert YouTube videos to MP3. Moreover, it is hard to download lengthy videos to your hard drive or store them on memory cards on your smartphones, the MP3 file is only a few MBs data and easy to store and access anywhere. That is why life becomes easy when you convert the MP4 video to MP3 audio file format. The best software that is available on market is this software. It has a wide variety of services and lets you convert your YouTube videos to any format that you require. It works on each OS that you want. It has numerous features that let you edit the video and even view the videos in a separate and a beautifully interfaced music player. It lets you convert in 150+ formats and save every one of them. It doesn’t create any popups or ads that annoy its users and also provides high speed and high quality downloads and conversions. It never fails to satisfy its users. aTube is an amazing YouTube video downloader as well as converter. You download a video and can convert it into any format you want. aTube catcher has a very interacting interface. It has different options to select by the user like download video, convert video, record audio and so much more. It lets you view ongoing downloads. 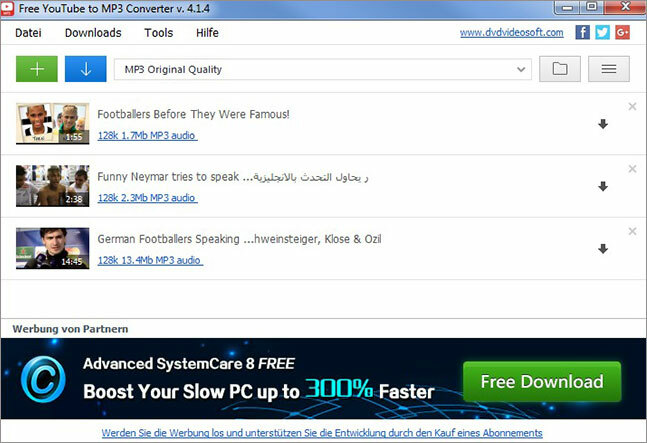 Free YouTube to MP3 converter is an amazing YouTube video converter that is provided by DVD Videosoft. It lets you convert videos to not only in MP3 but also in various other formats. 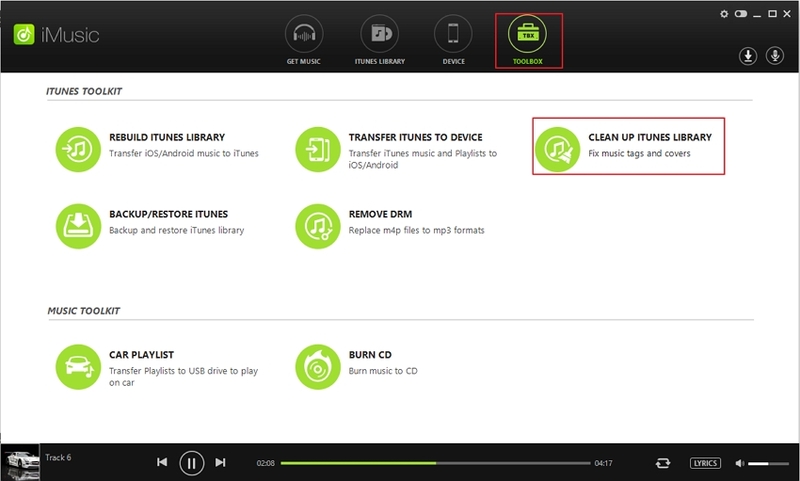 It has an interactive interface that lets you view your current downloads, pause them, or even cancel them. All the YouTube videos which are converted are in the original quality as uploaded and doesn’t ruin its quality. 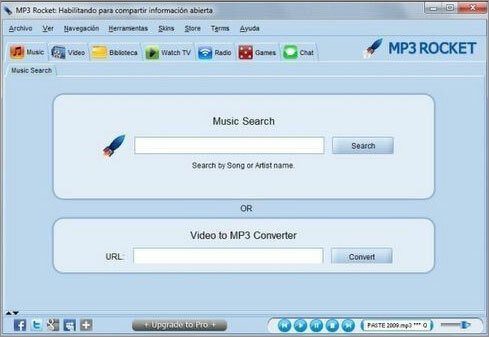 MP3 rocket is an amazing software that lets you convert YouTube videos to MP3 and other formats. It lets you save videos and converted music for later viewing. 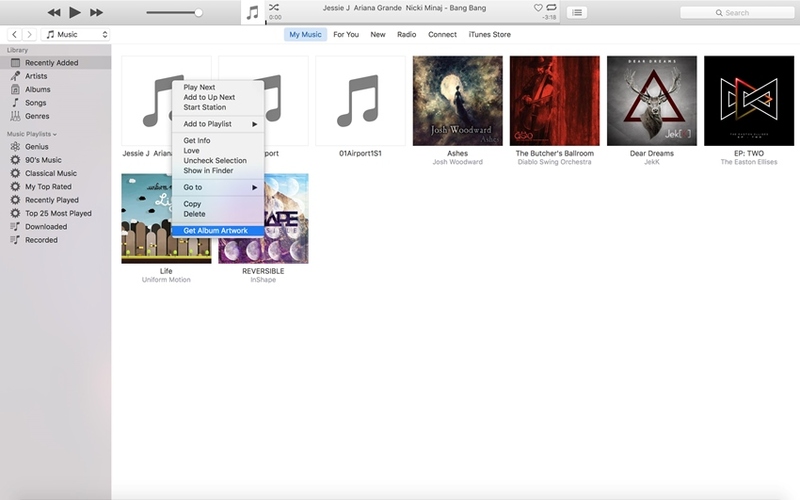 It lets you search for YouTube videos as you enter the singer or the name of the song. When you find the correct one, you select download and it starts downloading and adds to the queue. 4K YouTube to MP3 is an easy way to convert to YouTube videos to MP3 version. First you download the video and then save it for later use, and then if you want you can convert them to any version that you like. It has a very neat and a very straightforward interface for its users. It doesn’t let them get confused in numerous amount of tabs and popup boxes. You just copy the link of the music video to download and paste it into the software. Has a built-in music player to enjoy converted music? Freemake converter has been introduced to the web world for a long time now. It has been around for about 5 years. It has an easy to use interface and lets you firstly search for the YouTube videos that you want to convert, similarly like on YouTube and then you download them to convert to your desired format. Download history is visible to users. You can listen to the songs before conversion. This software is not supported on many other operating systems. 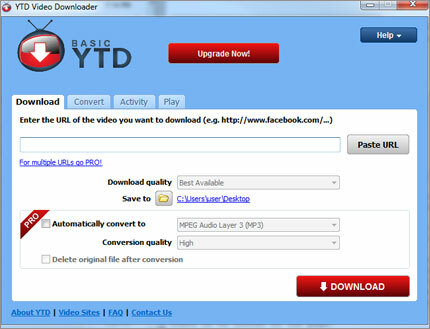 YTD is an amazing software that lets you download and then convert YouTube videos with extreme ease. It provides its user with an easy to use interface. Users just downloads it and its window has certain tabs where firstly to post the link of YouTube video to download it and then the next convert tab lets you convert it to any format according to your needs. 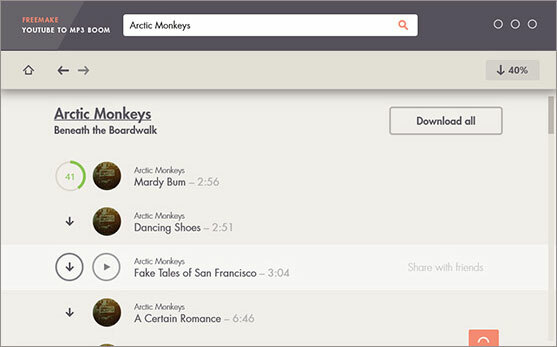 Also has a video/music player lets you play and test your music. Free Studio is a vast YouTube to MP3 converter that lets you convert your videos into any format of your choice. It has a vast range of formats available for the user to pick from. Any format you know, is in the list. Not only that you can tweak with those videos as well. Make them your ringtones or whatever you want. Not only a converter but you can rip and edit with audio/video too. You can later see video on any Device. KeepVid pro is actually a PRO at downloading YouTube videos and then converting them to any user defined format. It lets you handle conversions with ease and simplicity without going through any hassle. KeepVid allows you to keep your downloaded videos and converted audios safe with you. 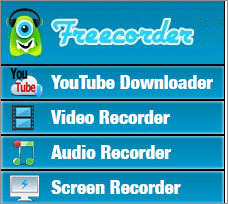 Vixy freecorder offers its users with a huge range of applications and not just downloading and converting videos. 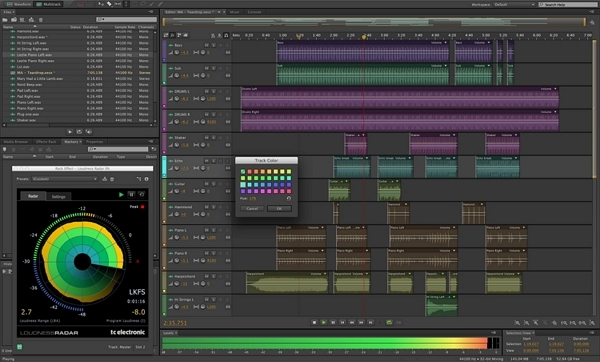 You can also record an audio or even edit the audio that you just converted from a video. It has an interactive interface and lets you search for your required videos.